So, you are retired... now what? This is an ebook to help you DO the work to reinvent your life! I am coaching you via this ebook. You can read a book, but without action, it doesn't mean much and it surely can't change your life. Please take this book to heart -- do the work and change your life! Questions are provided on different aspects of your life to help you consider where your life balance is off. Where do you choose to take action to move forward? I will help you set goals to move you forward towards your balanced retired life. Yes -- you have to do the work, change in any life transition does not come about easily. Some work is required.... but it's certainly worth it! 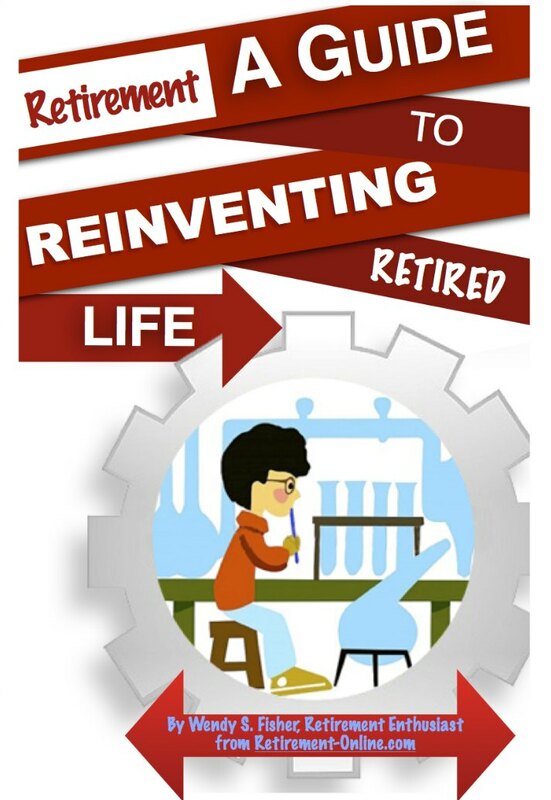 Testimonials for Reinventing Retired Life!